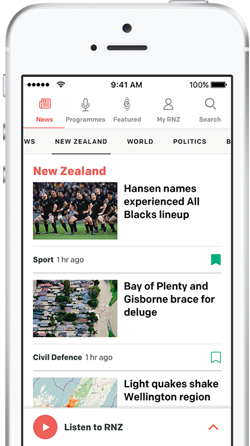 Auckland has officially been scrapped as host city for one of the qualifying rounds of the America's Cup, jeopardising government funding for Team New Zealand. The official America's Cup website said that at a meeting on Friday, the competitors agreed on the details of the 2017 race programme, with all racing set to take place in Bermuda. The organisers had earlier agreed to host a qualifying round in Auckland but a majority of competitors then opted to reverse that decision. Prime Minister John Key effectively ruled out being a major sponsor if Auckland was not a venue. 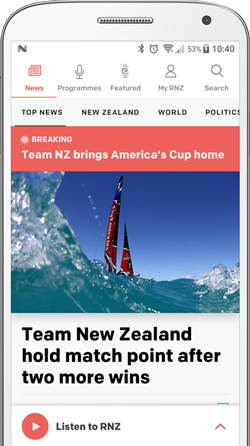 Team New Zealand filed an application to the America's Cup Arbitration Panel challenging that move. It is understood the panel is yet to be chosen. Grant Dalton has previously said that without the funding, he cannot guarantee Team New Zealand will compete. Four of the six teams that voted in favour of reducing the boat size for the 2017 America's Cup have issued a statement criticising Team NZ for its opposition. Team New Zealand will not receive funding if a 2017 America's Cup qualifying regatta is not held in Auckland, the Government says.